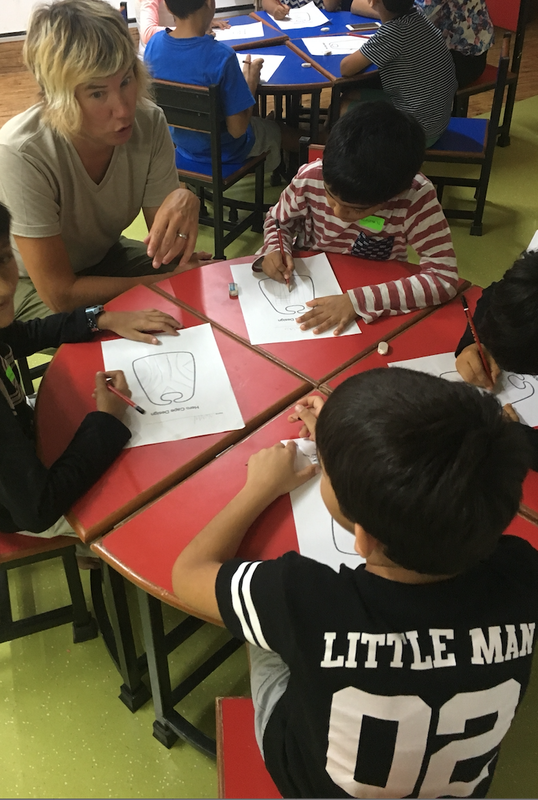 Please enjoy this “field report” from Hilltop toddler educator Nick Terrones, who is spending one month teaching in Mumbai, India, through the Expanding Minds Program. Not sure where to begin… except that its hot and humid out here – 98 degrees, with 98% humidity and feels like 105! Being in India has been quite eye-opening. One thing that I have taken away, and that has touched my heart is the idea of relationships. I’m not sure what it is exactly, but even being on the other side of the world, quite literally, makes human connection important. Maybe many of you have experienced this because you have traveled the world, but this is the first time I have been this far away from home…for this long. Making relationships has been a key part of my life, I now realize, and it has been very apparent on this trip. Another startling thing that we’ve been experiencing is how much respect we get from the children. Not that Seattle children do not give us respect, but they do not call me ‘sir’ as a default. This has actually been hard for me; I do not like a child saying “Sir, can I drink water” or “Sir, can I go to the washroom” It is also hard for the children to think for themselves, not in a bad way, but education is something to accomplish rather than experience. I say it like this because this is how I see the role and relationship of education in our country, or at least what we’re trying to accomplish at Hilltop and through the Hilltop Educator Institute. Product over process is important here in Mumbai, and that’s sort of the reason the program we’re working with exists. It’s called the Expanding Minds Program, and the idea is to show families, wealthy ones, that learning is more than memorizing, and teaching is more than a rote process. “I am not ok with children being taken from their families and sold into slavery,” said a 6-year-old. “I don’t like it when I see people on the road, just laying there. You know, the ones without food or water,” said an 8-year-old. “When people’s homes are broken. By my home there are many houses without proper roofs. 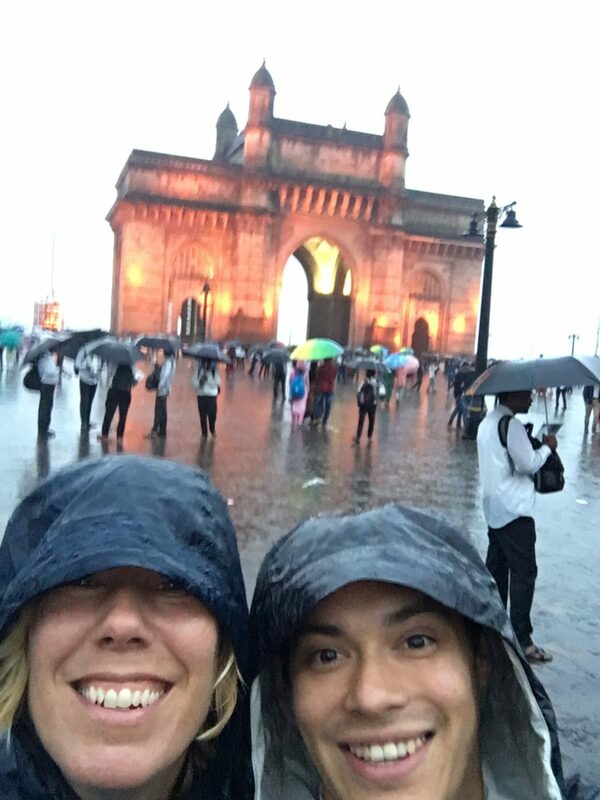 What will they do when it’s monsoon season…like now,” said a 6-year-old. “Sometimes when it rains, it pinches me. My dad says I cant play outside,” said a 5-year-old, talking about the acid rain that occurs sometimes here. 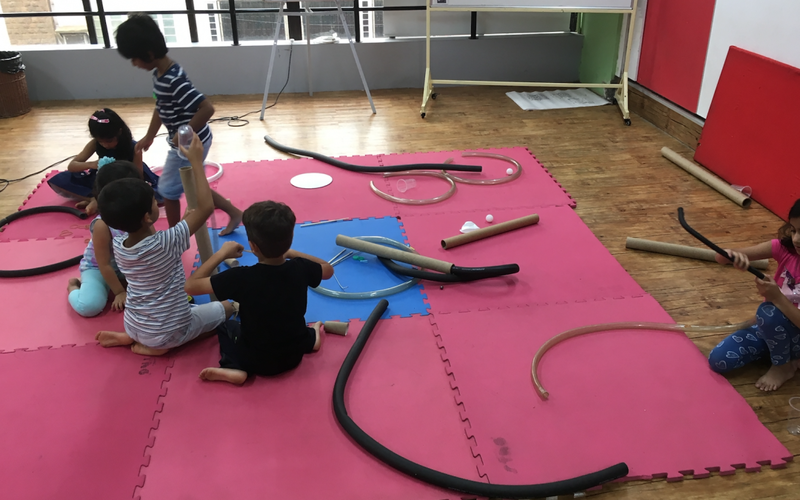 For many of the Indian families here, we’ve really emphasized what we know about child development, that all this play and art and creativity is actually great for their developing minds, and that they have been strengthening their empathetic capacities. This was the same for Week Two as well. In Week Two we explored games, and the children were expected to create their own games, develop rules for the games, and even make something called “unboxing videos.” We’re about to embark on week three, where we will be exploring Rube Goldberg Machines, and as you might have guessed, children will be making some of their own simple machines. I am also seeing that race and privilege may not necessarily be connected, here in India. What remains true is that humans continue to keep each other down and fixed into positions for economic power. India, as we know, has a particular system of economic class, but apparently what we’ve seen isn’t even the worst of it. 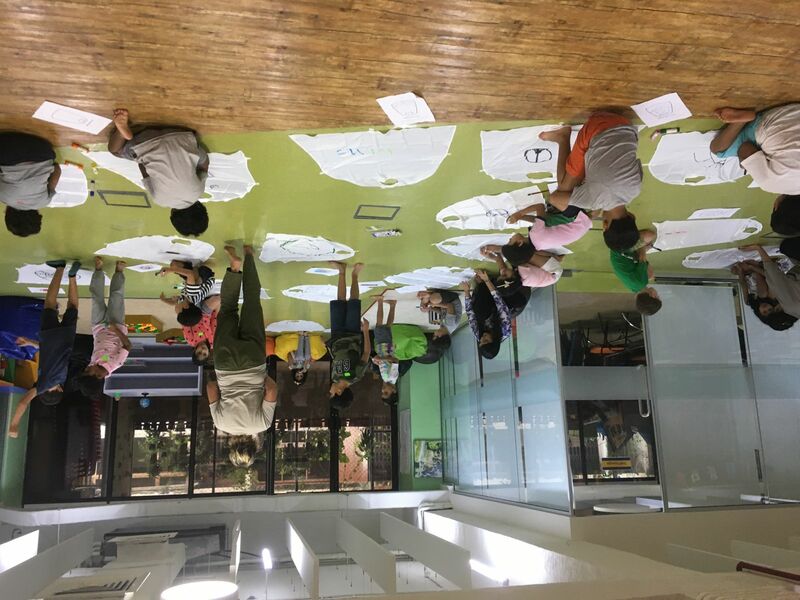 I have appreciated that many of the families involved in this program want their children to learn to think outside of the box, to learn to consider perspectives that they may never experience outside of their class, and to recognize that they too could influence change because of the privileges that they have. Being here has made me feel assured that at Hilltop we are encouraging children to utilize their privilege in ways that will benefit society, not just our nation, but our human-society. So, when we throw around the word ‘privilege’ let us consider the process of it, not just the word as a pejorative. What are you going to do with your privilege? Because having privilege is not bad. JUST DO SOMETHING WITH IT!!! I truly miss home, my family, and my class at Hilltop, and I am grateful to exercise the privilege I have, and have accumulated, in a positive way. 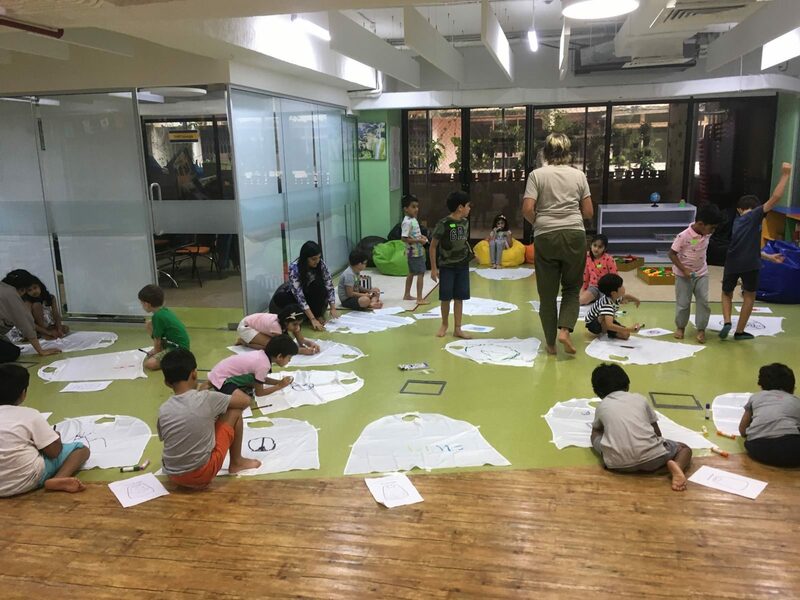 Love that you asked the children how they would use their super powers and that they not only revealed their awareness of the environment but also of human conditions around them. What a great project to have undertaken. Especially appreciate your reminder that what is important is how we use our privilege.